Methadone and Heroin are similar as they are both opiates and are highly addictive both physically and emotionally. Heroin users are going through everyday life numbing there mental, physical and emotional experience so as to not have to face the facts of everyday life or to escape the pain of something that has happened in their life. Biologically, Heroin is the derivative form of Morphine, which comes from the opium poppy plant. Being addicted to Heroin is not the same as being addicted to Methamphetamines or Cocaine. Heroin is a narcotic substance like the others but is not a stimulant. It is a painkiller which is the truest description of the drug. Heroin kills emotional, mental and physical pain. When an individual withdraws from heroin, he/she will suffer extreme physical duress. Most heroin users are not actually getting high when they use the drug; they are just getting normal because heroin withdrawal sets in after about five hours of not using the drug. Because the painkiller has powerfully numbed all your synapses and bodily functions to such a degree, the withdrawal is, in turn, a waking up” of all the numbed physical and emotional sensations. It is quite painful. This includes hot and cold sweats, violent nausea, extreme shaking, vomiting, a skin-crawling sensation and insomnia that can last for 5 to 10 days. Because of a large number of heroin and morphine addicts, the government sanctioned a medical solution to the heroin problem. Methadone was created as a prescription administered synthetic opiate to give to addicts so that they would no longer commit a crime to get heroin. By doing so they could monitor their use through a physician and be able to wean down methadone consumption to eventually get off the drug. Unfortunately, Methadone is even more addictive than heroin and most of the methadone patients use heroin or cocaine on the side. Drinking a glass of methadone or taking a meth pill has not addressed the reason a person gets high or the fixation to the method of their drug lifestyle. This is called chipping. The Methadone treatment programs are less than 10 percent successful in getting people off opiates. Many people end up on methadone for life. In addition, the biggest downfall is methadone is an even more highly addictive substance to the body and much more difficult to withdrawal from. The regular heroin withdrawals are amplified with a severe pain in the joints and muscles cramping, violent outbursts, fatigue, shaking and a burning sensation of your skin. Insomnia is much more prolonged. Methadone withdrawal is typically a 7 to 14 days process. The effects of sleeplessness (depending on your dosage) can continue for 2 weeks after your last methadone dose. Methadone withdrawal can also produce hallucinations. It is not medically recommended that a person quit a large dose of methadone, as there have been fatalities caused from this. 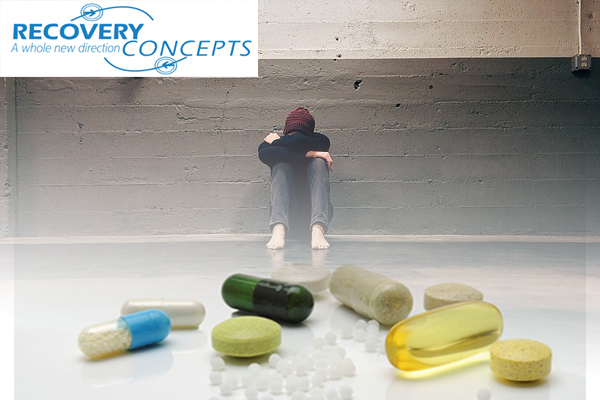 Methadone and Heroin addiction can be treated and most individuals completing a long-term inpatient program do markedly well in life after the emotional and physical effects of the heroin or methadone addiction fade away. Do you have a sliding scale fee. Or help with price after I’ve been in a car accident that almost killed me? Anything would help and it will be very temporary.